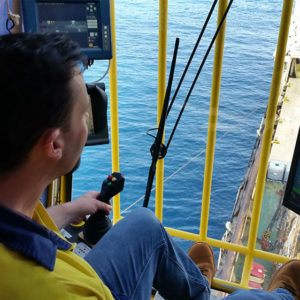 This course is designed to ensure that participants with the necessary skills and knowledge to operate an offshore crane safely and efficiently. An offshore crane may include various crane classes temporarily or permanently mounted to a vessel, FPSO, MODU, fixed platforms, dive vessels, FSU’s and barges or similar. This training is recommended by the National Offshore Petroleum Safety Environment Management Authority (NOPSEMA) in the Australian offshore petroleum environment.